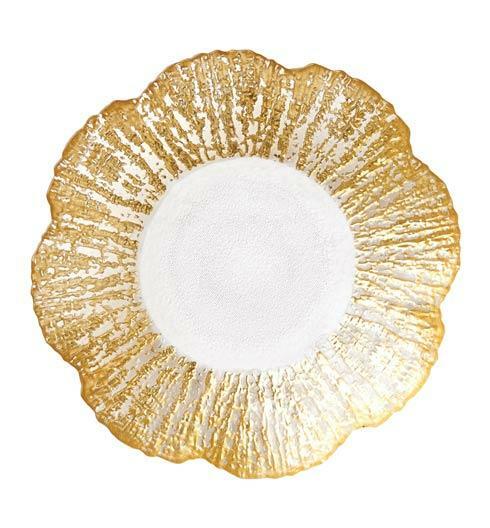 Features: 6.5"D, 3.5"H The Ruffle Glass gold small deep bowl brings luster to your table. 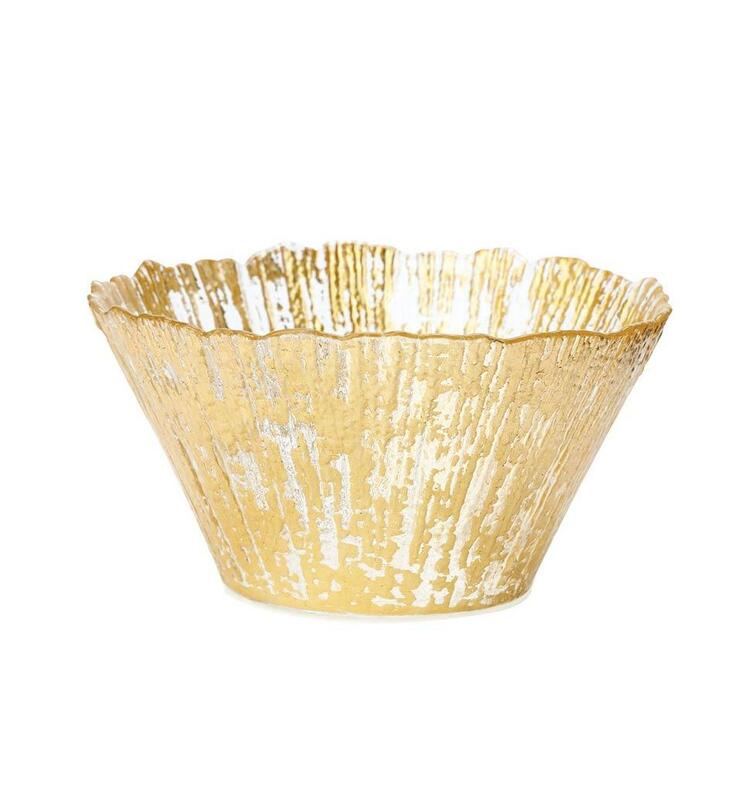 The glass piece is encircled with glowing golden strands, and the embellishment is effortlessly beautiful. 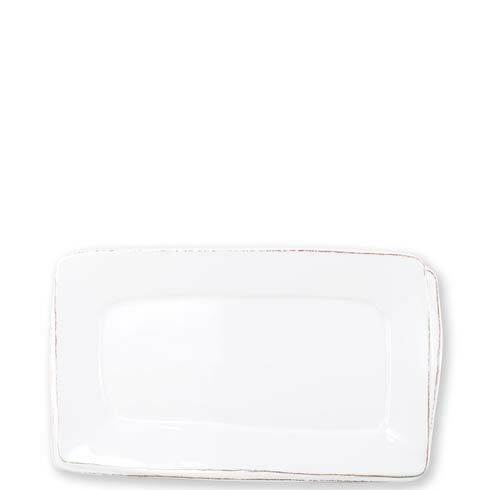 Handcrafted in Turkey. Handwash.